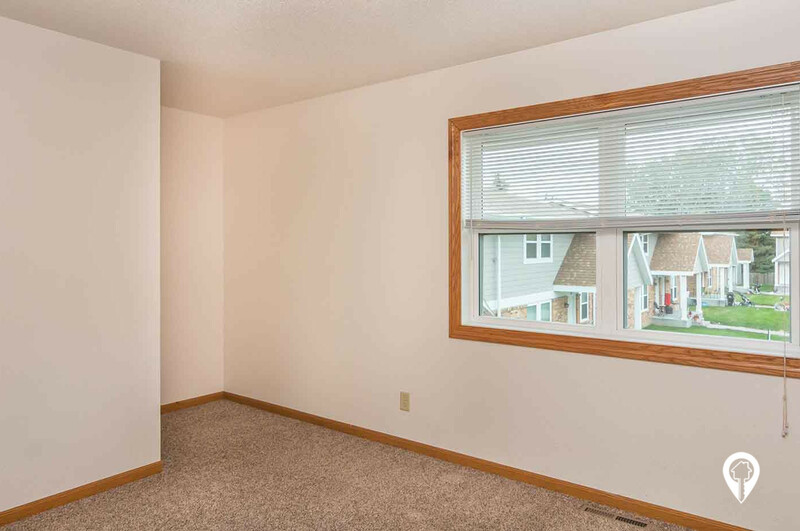 $0 - $897 / mo. 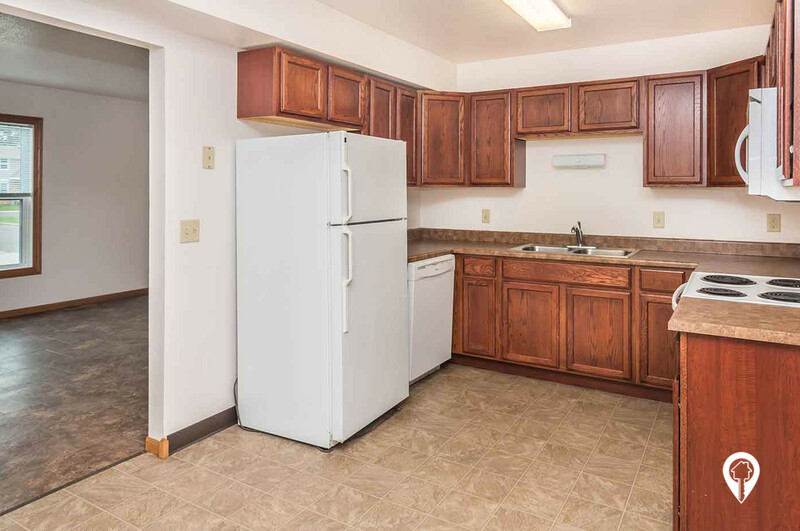 Riverstone Townhomes is located in Huron, SD. 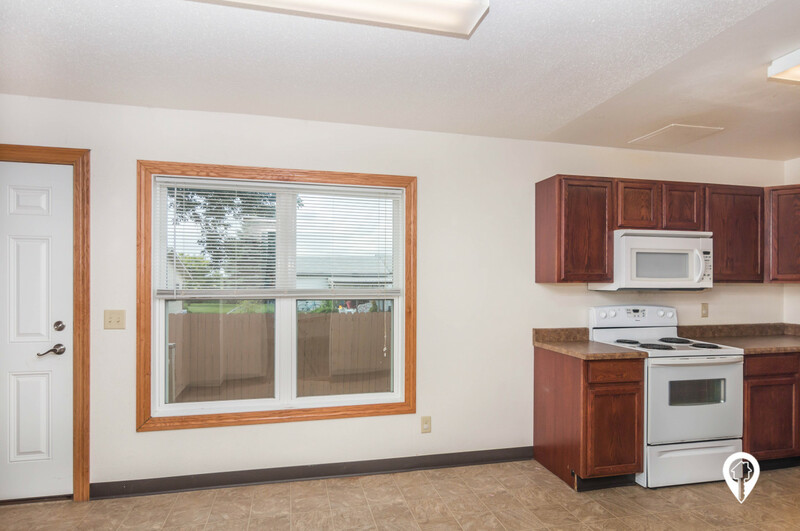 Riverstone Townhomes offers 1 bedroom and 2 bedroom apartments for rent in Huron, SD. Riverstone Townhomes have a great feeling and style with brand new renovations. 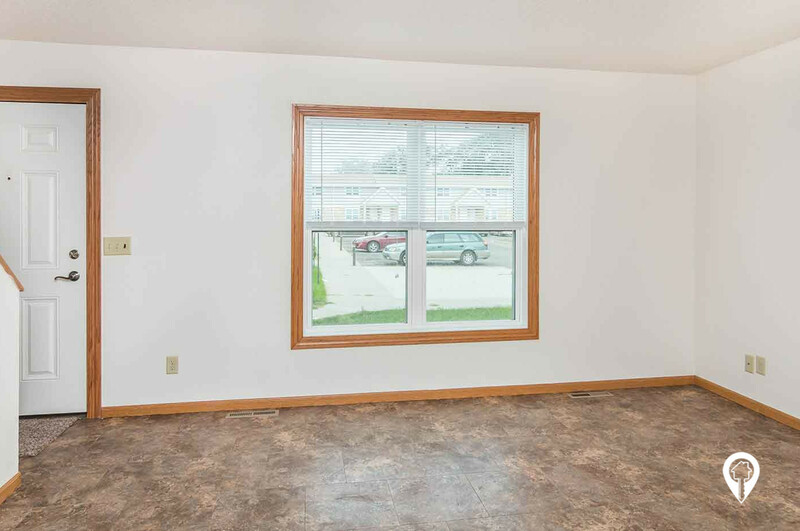 They offer plenty of room with a basement, main floor, and an upstairs to allow you the chance to customize your new place! 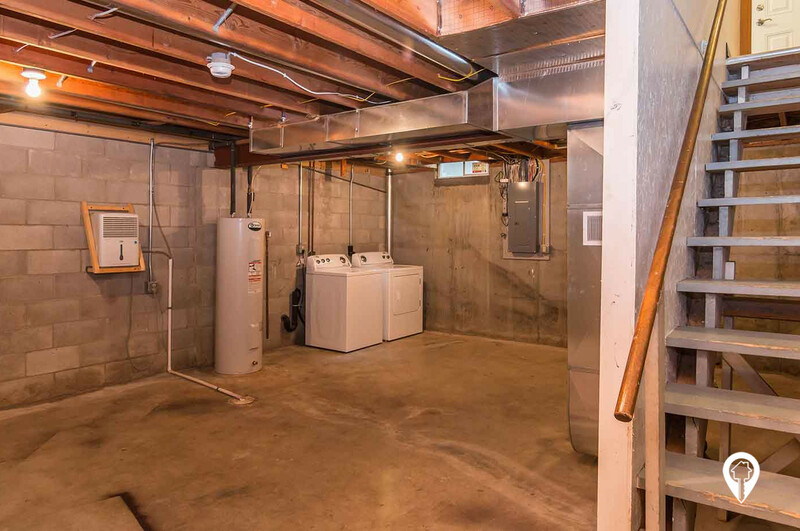 Washer and dryer are provided and located in the basement of each unit. 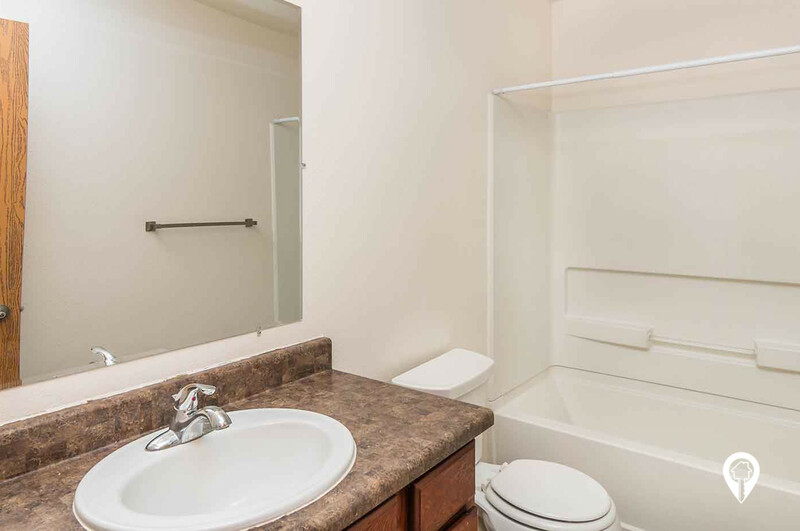 The 3 bedroom units have 2 bathrooms for ease and comfort. 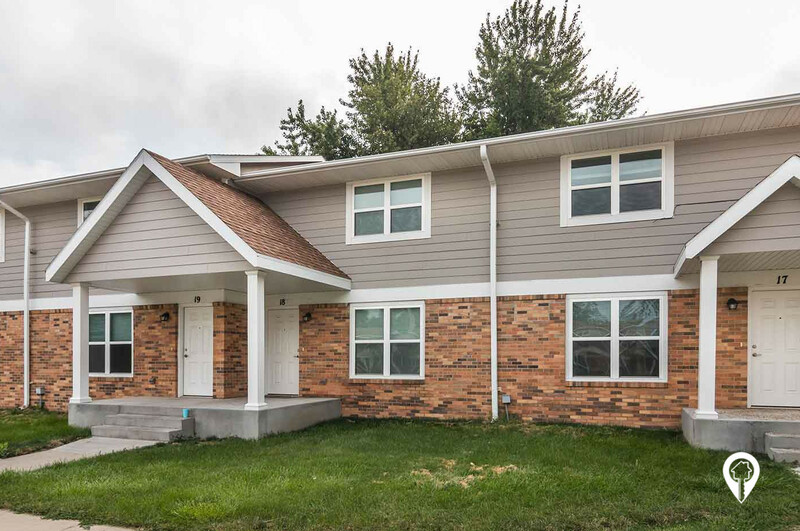 Riverstone Townhomes offers various amenities such as central air, brand new appliances, carpeting, ceiling fans, central heat, a fully equipped kitchen, and mini blinds! The Riverstone Townhomes community provides lawn care, 24 hour maintenance, a playground, snow removal and storage space. Come be a part of this community! Riverstone Townhomes is the perfect place to call home! Call and schedule your private showing today! 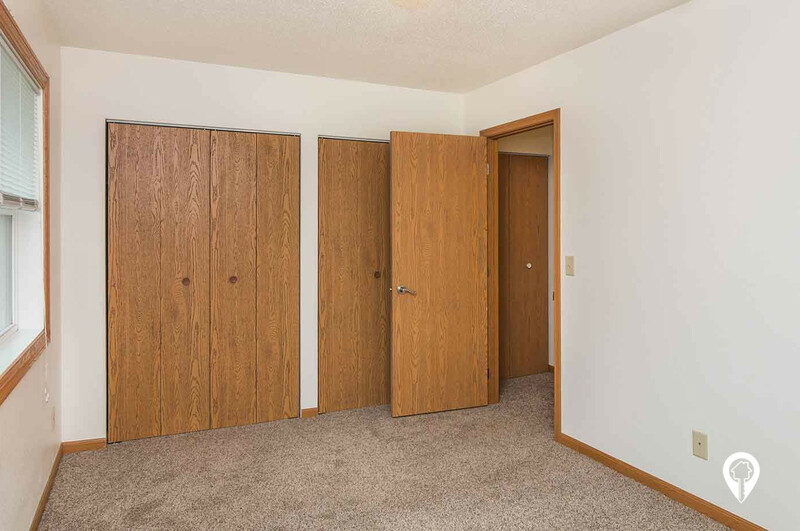 2 beds 1 bath $0 - $642 2 Bed / 1 Bath 877 sq. 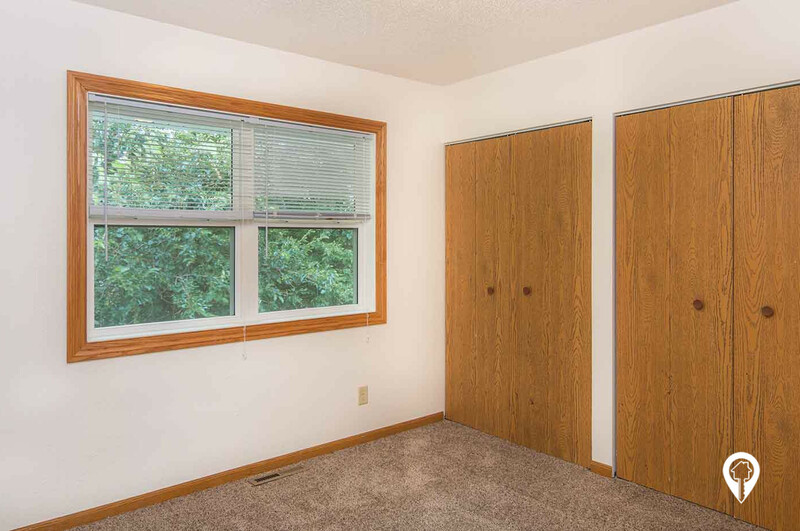 ft.
3 beds 2 baths $0 - $897 3 Bed / 2 Bath 1042 sq. ft.
Driving west into Huron on US-14 W/211 Turn left onto Dakota Ave. Take a left onto 20th St SE. Riverstone Townhomes will be located on your right.